Currently no item in cart. 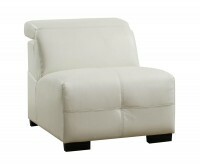 Visit store for close out pricing! Ooop's Unfortunately, the freight widget is not working. We apologize for any inconvenience. Please feel free to contact customer service and they will be able to assist you further @ 817-605-7632. After you have purchased, on-line or in-store, and your product is ready to be shipped, we will call you to confirm your order, delivery address and schedule a delivery date and 3-hour window for the delivery. Our delivery service will arrive within the 3-hour window scheduled and perform the delivery service. All our deliveries include "White Glove Service". That means we carry it in, assemble anything that needs to be assembled and set-up everything while you relax and enjoy your beautiful new furniture. It's that simple! 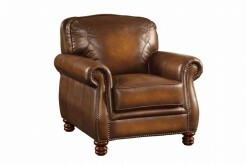 Basic Item - Any one Basic Item is charged at a standard rate of $60, unless it is considered a Premium Item. Premium Item - Any item charged at a slightly higher rate of $99, due to weight, size, and/or a longer assembly and setup time. (Examples include bunk bed/loft bed, storage/captains/trundle bed, china/buffet & hutch, wall unit and some small dinettes). Any combination of two items equals a Room Group. If one or both items are Premium Items it is still considered a Room Group, however the delivery is calculated by adding the two respective charges together. Any category Group or Set is a Room Group, even if it contains multiple items (Examples include 5pc Bedroom, 7pc Dining, Living Room set, and Office Suite). 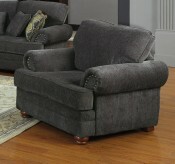 Each Room Group Unlocks FREE Shipping for two additional items and two accessory items (excluding Premium items). A 3pc Coffee Table Set is considered one Basic Item. 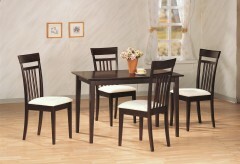 Some small Dinette Sets may be considered a Premium item instead of a Room Group. A Mattress or Mattress Set is one Basic Item on its own. However, if purchased with a Bed or Bedroom Group, it is part of the bed and therefore, rides free of charge and does NOT use any of your FREE shipping Slots. An accessory is a Basic Item, therefore charged at the standard rate for an item, unless it is added to a Room Group. At Furniture Nation in Dallas and Fort Worth, Texas, paying for your selections is as easy as finding the perfect look for the right room. You've already found the best furniture at the best price-now we help you stretch your dollar even further with incredibly flexible payment options. Come to our Dallas showroom and choose from our lay-away plan, 90-days-same-as-cash, and 12-months-no-interest opportunities. 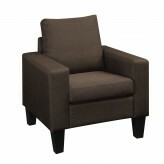 We also accept cash and charge in our showroom. Buying online? You can choose to pay online with a credit card via PayPal, or you may apply for our no-credit-check financing option. 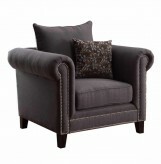 Width : 36" - 40"
Comfort and style go hand-in-hand with the Alexis Almond Chair. A fashionable blend of contemporary and traditional design, this collection updates your classic Chesterfield style with track arms and wood feet for a truly sophisticated piece. Where comfort is also key, a low pile velvet microfiber fabric is gentle on the eyes and touch, while cylindrical throw pillows complete the look and feel of this ensemble. 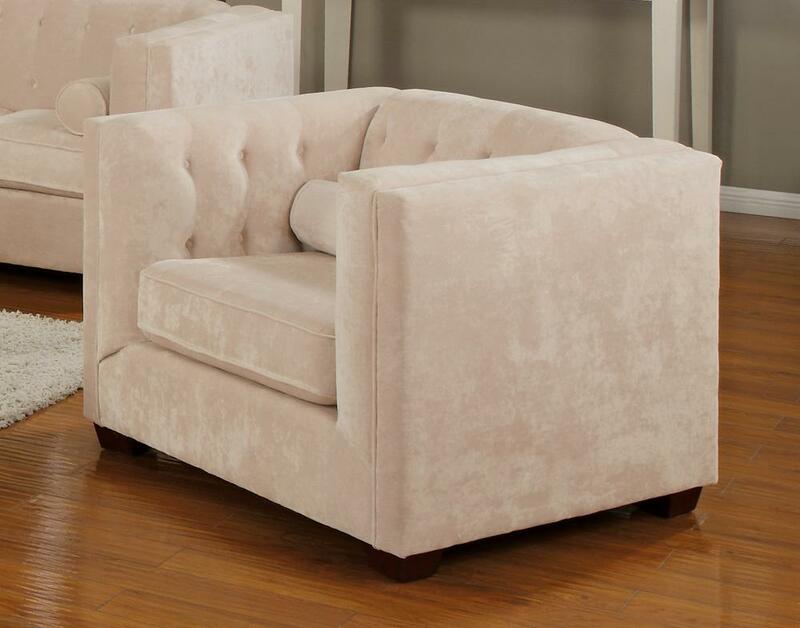 Perfect for today's living rooms, everyone will love the fashionable design and comfortable feel of the Alexis Collection. 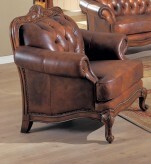 Constructed with a wood frame, tufted attached backs, hight track arms, reversible welted trim seat cushions and low tapered wooden feet bathed in rich cappuccino. The ultra soft low pile velvet microfiber makes this collection a comfortable living room without compromising its updated style. 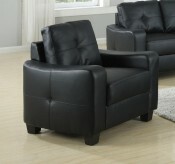 Furniture Nation is proud to offer the Test online. We serve customers across the DFW region including Grand Prairie, Richardson, Fort Worth and many more. L40" x D35" x H32.5"
To write a review you need to login first. Be the First to write a review for this product. Join our newsletter for first look at new products and exclusive offers. Copy Rights © 2017 DigitalSpinners. ALL Rights Reserved.